(thanks to our friend Michelle who gave us the tickets). which is unbelievable. It’s hard to believe you’re in an arena! 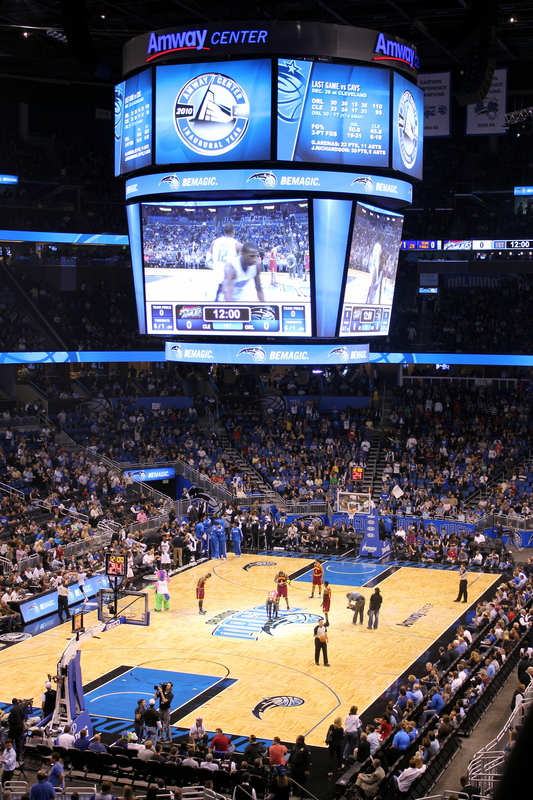 The Magic beat the Cleveland Cavaliers 103-87! and this was the perfect way to end the weekend!